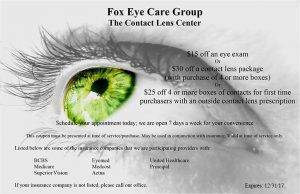 Do you have any concerns about your ocular condition or want to speak with one of our eye doctors? We’re happy to help. Fill in this form and we’ll get back to you as soon as possible.